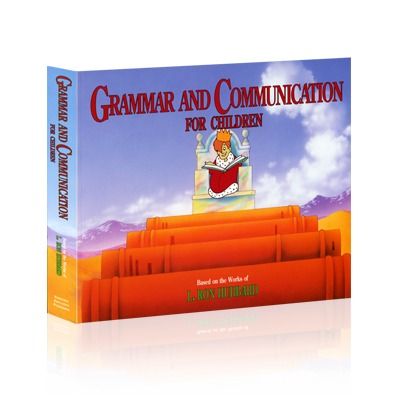 This book utilizes simple text and clear explanations to provide students with the basics of grammar, and spoken and written communication. Its clarity is key in preventing students from developing an all too common distaste for the subject. It helps students clarify grammar with the purpose of improving the ability to communicate.